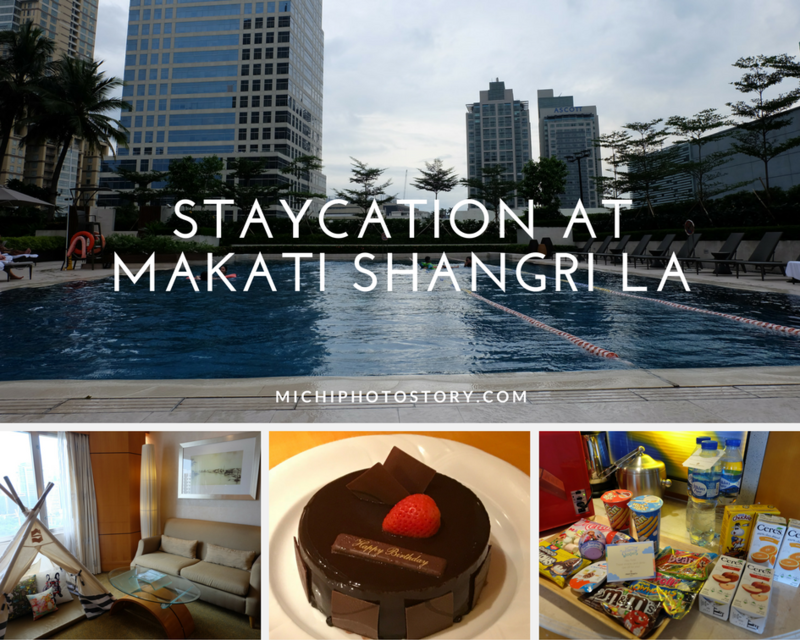 I am pushing myself to start and finish this year-end post, bago pa man mag Chinese New Year. Hehehe! Well, if you are a subscriber to my mailing list, you already knew that 2017 was like a rollercoaster ride, we started it high and finished it low. I’m such a planner person so before 2017 ends, I’m already planning for 2018. I’m listing our goals that we want to achieve for the coming year. But no matter how you plan, there are things that you cannot really control. Two weeks before Christmas, we received a not so good news and we did not see it coming. Matatapos na lang ang taon and magholiday, tapos may humabol pa.
And because of that, our world suddenly stop because we have no idea what will happen next. My dreams and goals this 2018 were shattered and to be honest, I started to worry. Until now, I still don’t know what will happen this 2018 and I know worrying won’t help me so I just put my faith and trust in God. I want to hold on to His promise, “I know what I’m doing, I have it all planned out. Plans to take care of you, not abandon you, plans to give you the future you hope for”. Jeremiah 29;11. I want to stop thinking and worrying of what could go wrong and start being excited about what could go right. I’m thinking positive na lang, maybe the best is yet to come. Well, life is really like a rollercoaster ride, there is high and there is low so we just need to enjoy the ride. Even there are challenges this 2017, it was still a good year for our family. 1. We finished some home project and we replaced old appliances and furniture. 2. We went to Europe and my two boys experience snow for the very first time. 3. I started my fitness journey. Oh yes! Believe it or not! 4. I attended WAHM seminar because I’m planning to be a work at home mom this year. 5. My son and I got insurance, we availed Sunlife Maxiprime. 6. I started to invest on my blog. Aside from my blog domain, I spent on my blog themes and social media templates. Well, there are so many things that I need to improve on this blog so just wait and see this 2018. 7. Finally, after two years na hindi pag-aasikaso, I now have PWD ID. We started our New Year in Sagada, it was a long day because it took us almost 12 hours on the road, from North to South. 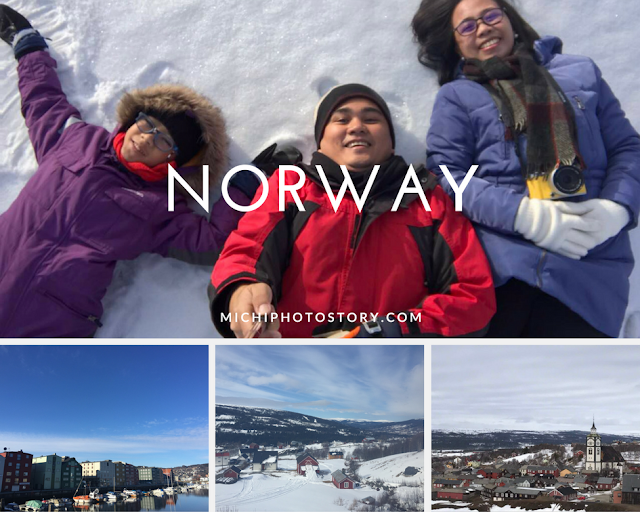 January is also the time when I began preparing for our Norway trip, I checked and collected all the papers that we needed for our Schengen Visa. We started our year decluttering so we bought new furniture to organize my stuff. February is our anniversary month but there is no grand celebration because my husband went to Austin, Texas for two weeks and he went back night before our wedding anniversary. We had lunch at Melo’s, it was a simple celebration but at least we had a happy tummy. During this month, we applied for Schengen Visa and we were glad because it was visa approved so we bought our plane ticket two days after. We got FREE egift credits worth P10,000 from Citibank so we redeemed it immediately. There is a due date on when to redeem it and when I checked the dates, nakabakasyon na kami so we went to Southmall to shop, eat and watch movie for FREE. My mom was back in the Philippines for a vacation so we spent one weekend in Zambales. 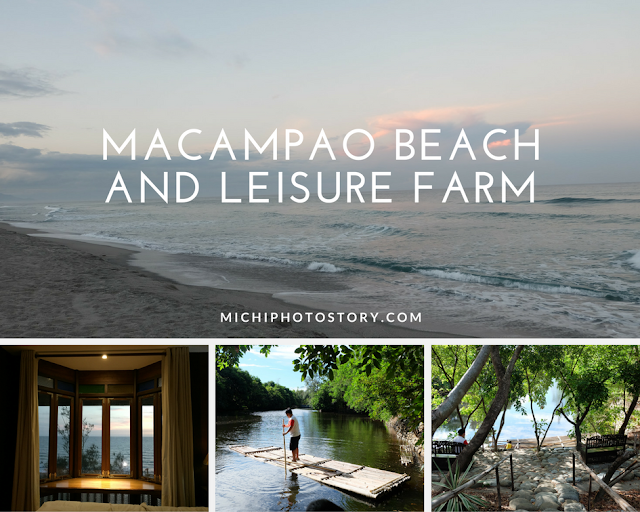 We enjoyed our overnight stay at Macampao Beach and Leisure Farm. We attended my son’s Recognition Day and got the school card. We went to Caleruega day before our flight. And lastly, our much-awaited trip, we went Norway for our summer vacation. We’re still enjoying our vacation in Norway but it was the longest time that we’re away from my husband. We end our vacation with a blast because we went to Iceland. 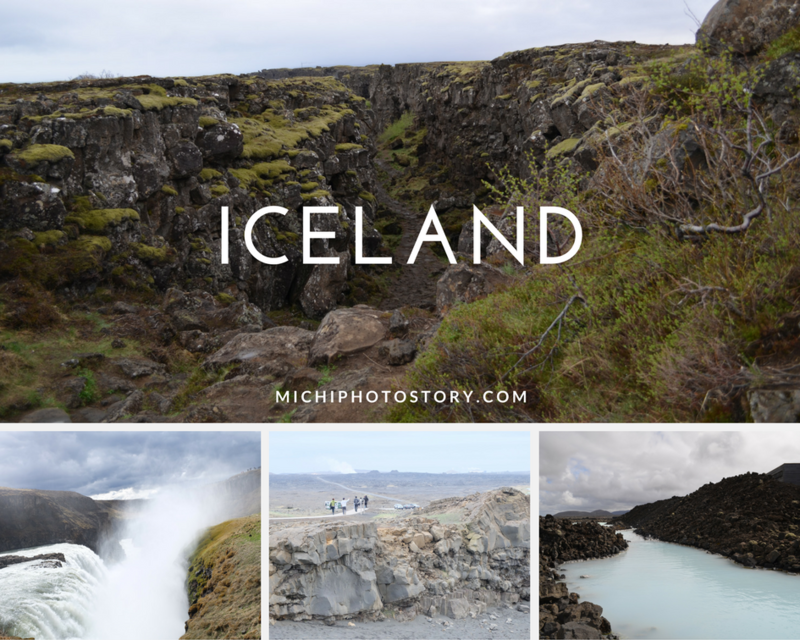 Honestly, it was an unplanned trip, I have no idea that we will go to Iceland during our vacation in Norway. We’re back to the Philippines and I was fighting jet lag and at the same time, preparing for my son’s school. We watched Wonderwoman, revisited Abe’s Farm, and my two boys attended Manila Mini Maker Faire. We celebrated Father’s Day at Texas Roadhouse and Mind Museum. We revisited Enchanted Kingdom and we started our new home project. August is quite busy because of our fourth home project, my father-in-law went home from USA, and of course, it is my birthday month. 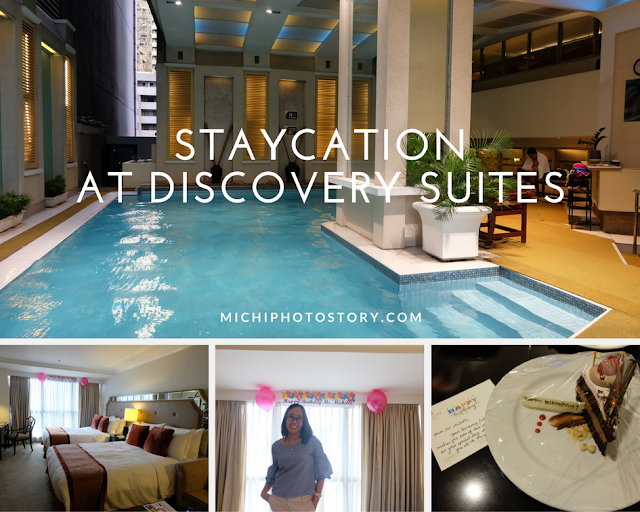 I celebrated my birthday at Discovery Suites in Ortigas and we had a quick stay at Hop Inn Hotel in Makati. This is the month that we started investing in life insurance + investment. I will share that on a separate post. I discovered Althea Korea and I’m starting to get addicted, as of this writing I already ordered 5 times. We celebrated my son’s birthday at Makati Shangri-la Hotel. I started buying Christmas gifts and I’m planning to do it again next holiday season to avoid stress. My son went back to ophtha so new eyeglasses again. 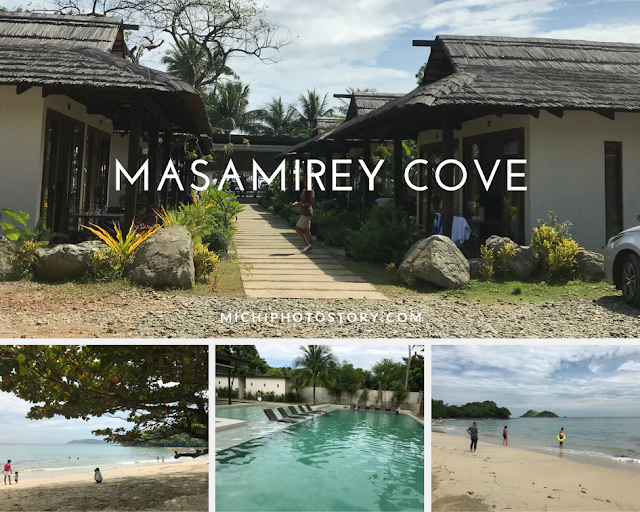 We had a day trip at Masamirey Cove in Sual Pangasinan. I attended “Introduction to The Basic of Freelancing” seminar so at least I have an idea on how to start working at home. I still have a lot of things to do and learn and I hope I can finish everything this first quarter of 2018. Another busy month because we had a lot of get-together and Christmas parties. It was also my son’s first communion. We had a quick trip at National Shrine of Padre Pio too. You can check here our Holiday 2017 activities. After two years, I went back to ophtha and I have to change eyeglasses again. You had a fruitful 2017 Sis. So many activities indeed. I hope your family overcome the bad news. Don't worry and everything with Gods help and guidance would be fine soon. Your 2017 was so fruitful. You had a lot of traveling and if course bonding Which is such a nice way to build memories. I wish our 2018 be kinder to us. Good luck on your fitness journey and make use of the PWD id very well. 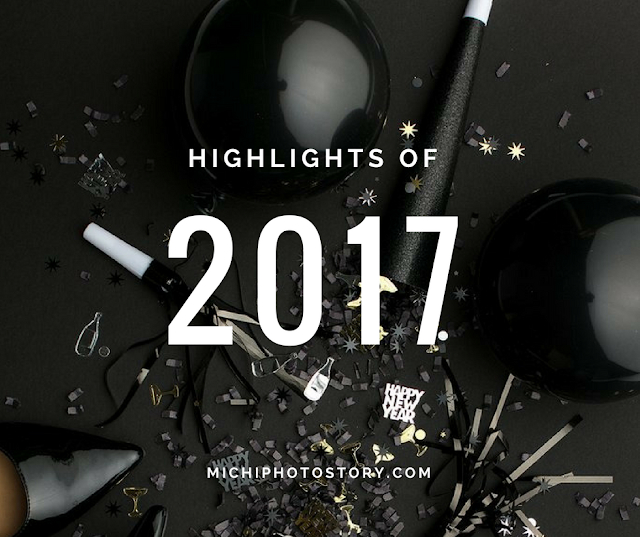 Your 2017 was a blast! Cheers to more travel and staycation for you this year (ako na nag plan no hahaha). Wow it was a blast and fruitful 2017! I am happy for you na marami kayong nagawang bonding with your family daming memories na naipon sis. May the good Lord bless you specially to your plans for 2018. Whatever news it was that you received, I hope that you'll still have a great 2018. It's always good to plan ahead but we also have to accept that God's plan is what will happen whether we like it or not. :) Anyway, I think I missed reading some of your travel posts this year. Will check out the ones you highlighted on this post coz we plan on taking the kids somewhere locally this year.